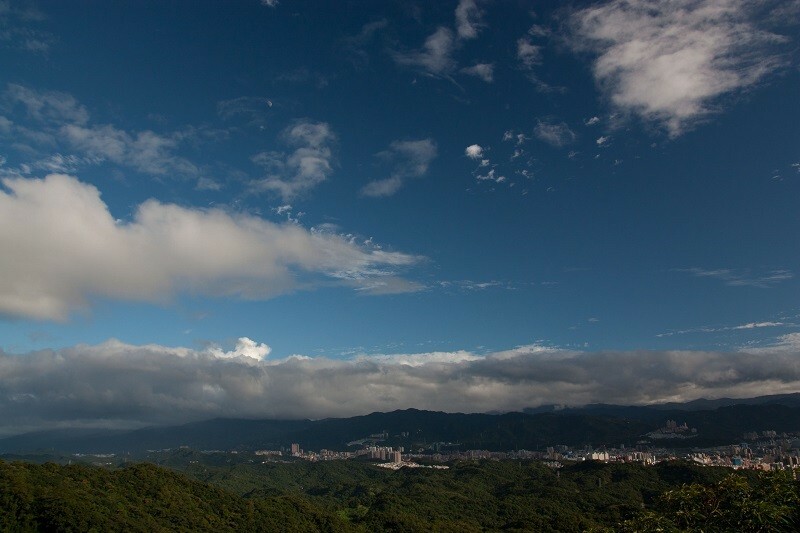 TAIPEI (Taiwan News) -- Dragon Boat Rock (龍船岩), located on the ridge of Mt. 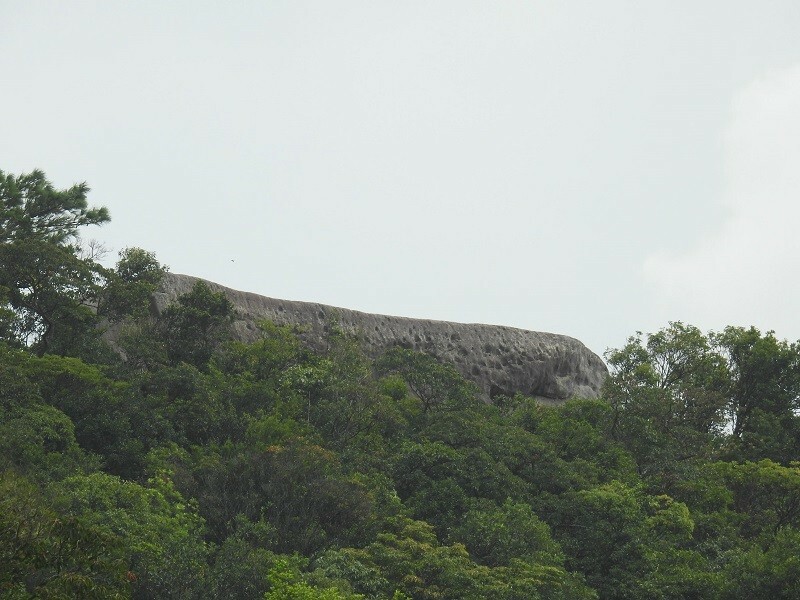 Kaiyan in Taipei’s Neihu area, looks like a giant quartz sandstone ship mooring on top of a mountain among an ocean of trees, and the top of the rock offers visitors vast views of the scenic surrounding mountains, according to a news release posted by Taipei’s Geotechnical Engineering Office (GEO) on Oct. 7. 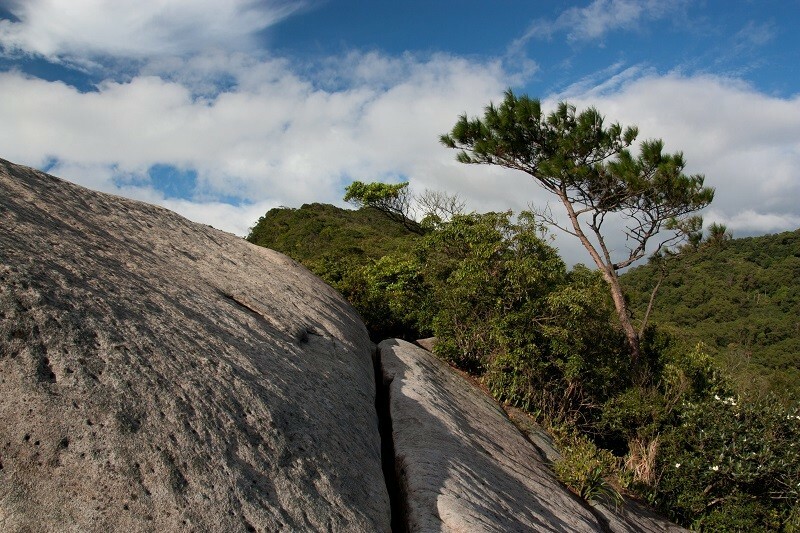 Dragon Boat Rock used to be one of the eight attractions of the Neihu area in the old time and has been a well-known geological landscape. 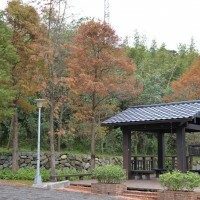 The Dragon Boat Rock trail system has three branch trails—the Bishan Rd. trail, the God of Wealth Temple trail, and the Mt. 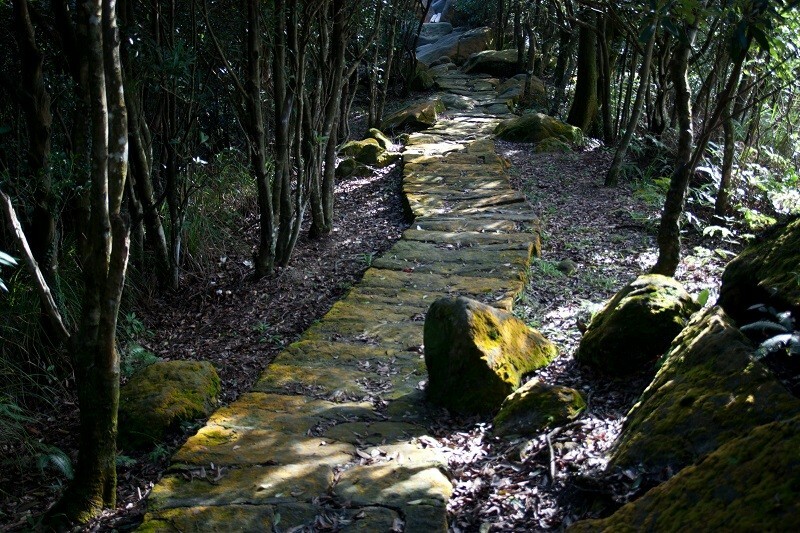 Kaiyan trail. 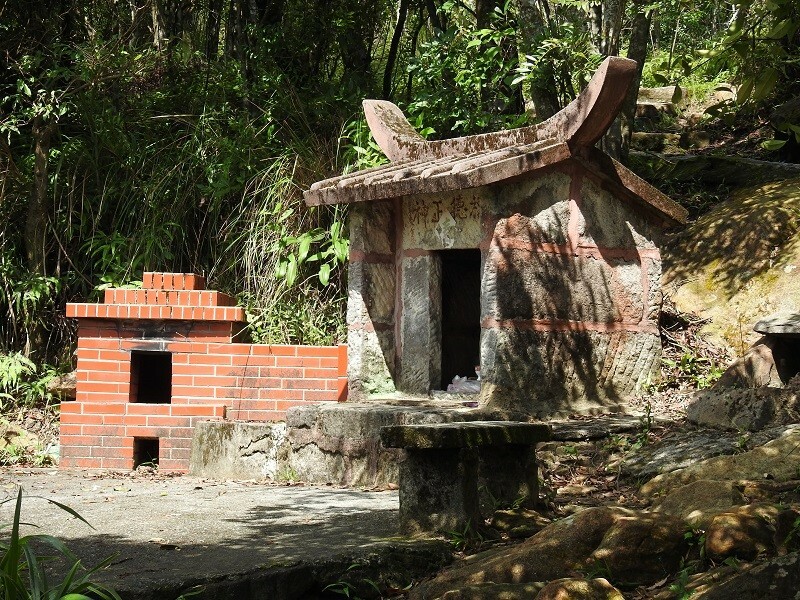 The most popular trailhead for scaling the rock is located at the Huang Family’s Old House (黃氏古厝), the trailhead of the Bishan Rd. trail, the GEO said, adding that the address of the old house is No. 62, Bishan Rd. 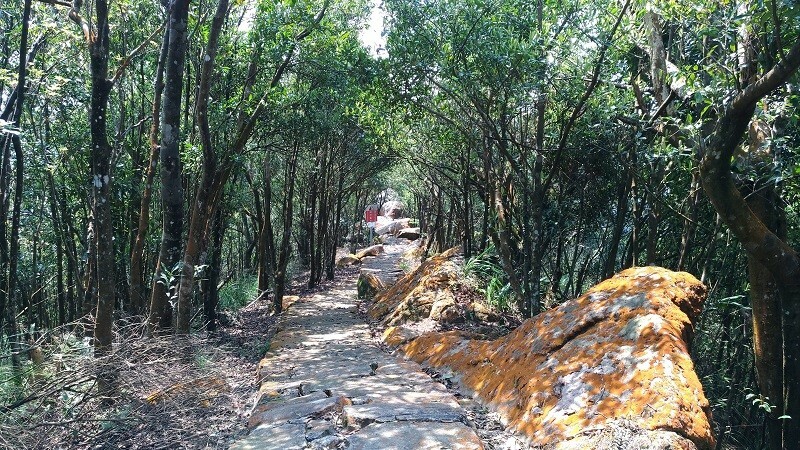 Following the moss-covered and tree-lined trail up the mountain, visitors will reach an old Earth God temple at the three-way junction, where the other two trails meet the Bishan Rd. 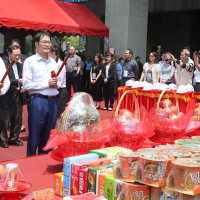 trail, GEO Industrial and Trail Section Chief Chen Yen-cheng (陳彥成) said. 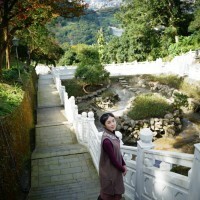 The walk from the Huang Family’s Old House to the temple takes about 25 minutes or so. Take the Mt. Kaiyan trail on the right and walk for a few minutes to the end of the trail, and the imposing Dragon Boat Rock is standing right there, Chen added. 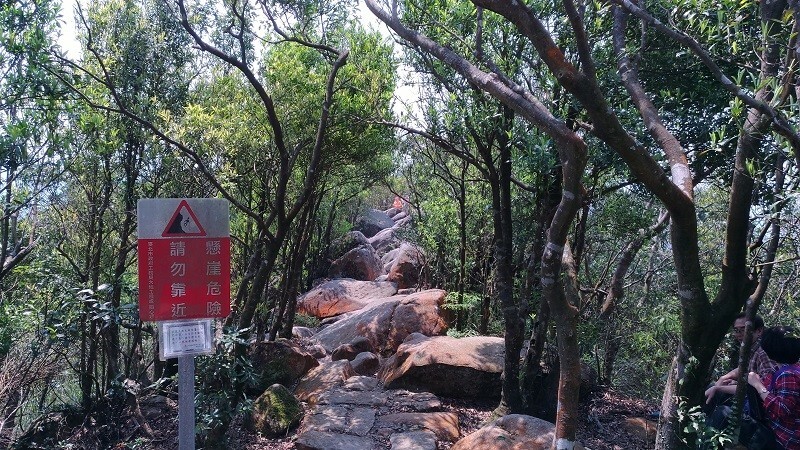 After scaling the rock, visitors are recommended to go back to the trailhead and take a tour of the Baishihu suspension bridge (白石湖吊橋) and the Bishan Temple (碧山巖開漳聖王廟) near the trailhead. 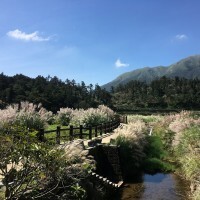 After coming down from the mountains, they are recommended to go to the Xihu market (西湖市場) or 737 Night Market to have a lavish dinner to reward the day’s hiking achievement. To get to the trailhead, take Bus S2 on Bishan Rd. 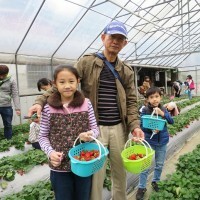 or at Neihu Precinct Station, get off at Shi-Kan Station (石崁站), and walk for five minutes.